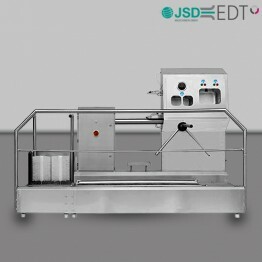 PETE- JSD Gmbh ( Germany) supply & install wide range of Hygiene and Disinfection Systems for industries where high standard of safety of individual and product handling in process is required. 10. 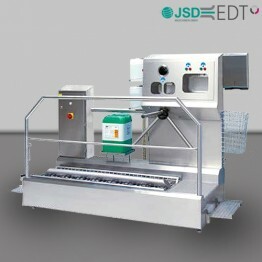 Cutting lines - Conveyor technology.